100% Made in USA. 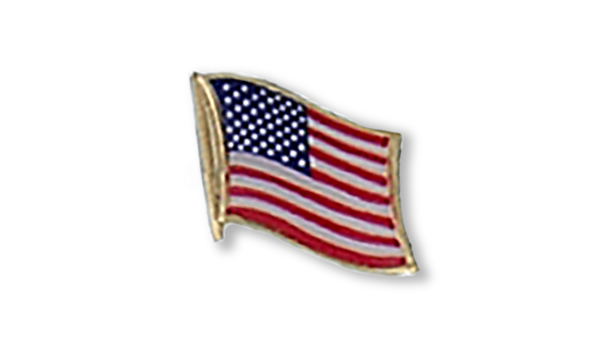 Ambassador Lapel Flag (ALF) Pins are meticulously made using absolutely the best manufacturing standards possible. Colors are perfectly reproduced on a solid brass finding, plated with 24k gold and coated with a durable clear epoxy dome.